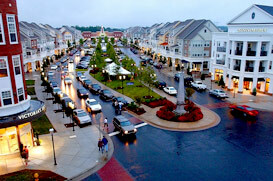 of the most desirable places to live in and around Charlotte. in one of the many subdivisions and neighborhoods located in these areas. with water access from community docks or private boat slips. and old, single or married and activities for kids of all ages. for sale in Huntersville or Cornelius, NC, you find endless options. and Vermillion, all conveniently located just minutes from the lake. our experienced team members to assist you in the home buying process.